To be held at Marton Country Club on 8th February 2014 from 10.30am until 4pm. Entry is only £2.00 for over 12s, accompanied under 12s are free! Due to overwhelming demand we've introduced early entry tickets to Teesside Unleashed 3. If you want to beat the crowds and grab a bargain make sure to be at TU3 early! Early bird tickets are available from 9am to 10.30am, over 18s only, £5 each. Entry from 10.30am is only £2.00 for over 12s, accompanied under 12s are free! 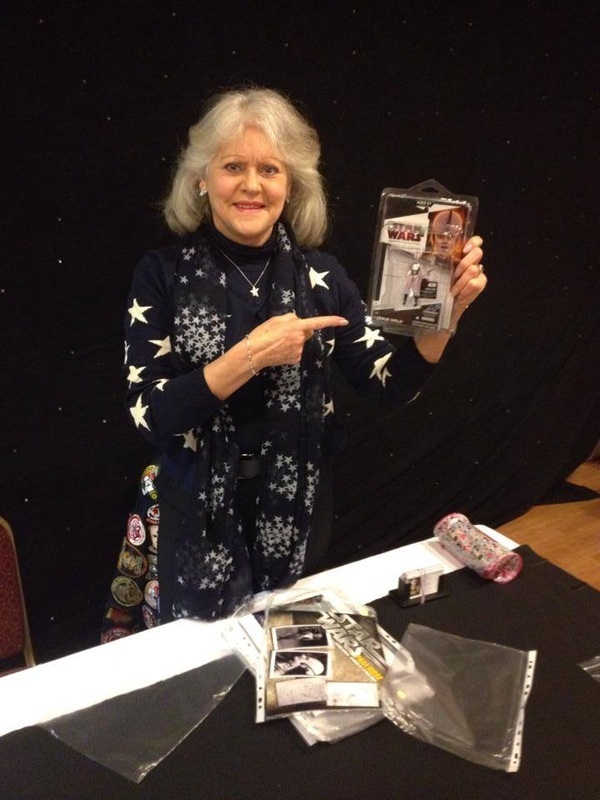 Teesside Unleashed 3 are very proud to announce that the very lovely Pam Rose will be signing at TU3 . 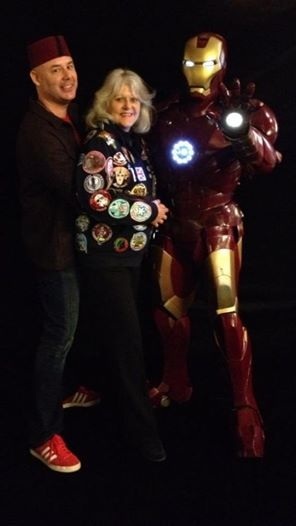 Pam has been to see us a few times before and I'm sure everyone will agree that she is an absolute pleasure to meet! This is Pam's first confirmed signing of 2014! 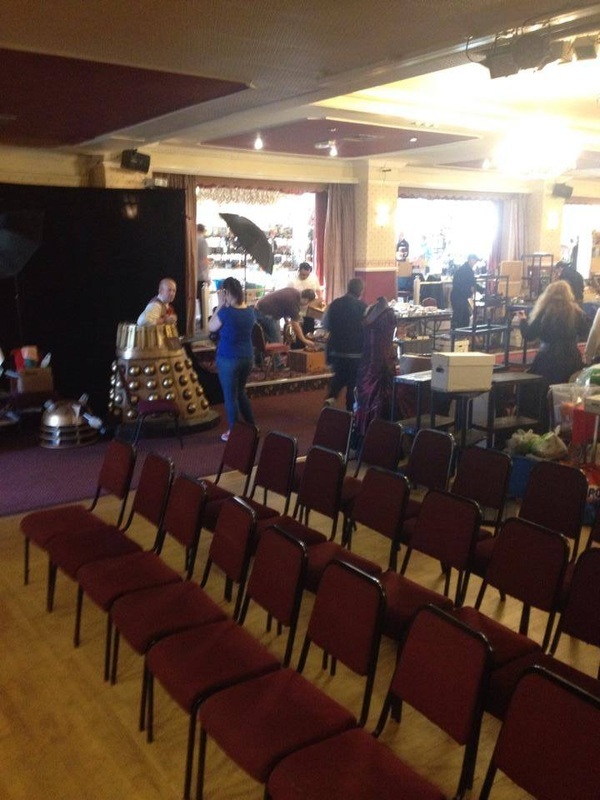 Doctor Who, Star Wars, Star Trek, Batman, Iron Man, Marvel, DC, The Avengers, Battlestar Galactica, Playstation, X-Box 360, Retro, Pam Rose, Autographs, Cosplay, Costumers, Lego, Need I go on...? There is an added bonus to attending TU3 in costume - we will be holding competions at Teesside Unleashed 3 for the best childrens and adults costumes on the day. Whoray Shop are sponsoring the over 16s competion and providing a prize for the best costume in this category. This will be judged at 2.30pm. Mark Geeks from Geeks Unleashed is sponsoring the under 16s competition and providing a prize for the best costume in this category. This will be judged at 2.45pm. In addition to this Screen-Con have donated a family ticket to Screen-Con 3rd May, to be given away in a prize draw at 3pm. Terms and conditions can be found on this event page. Bring out those costumes and look fabulous! 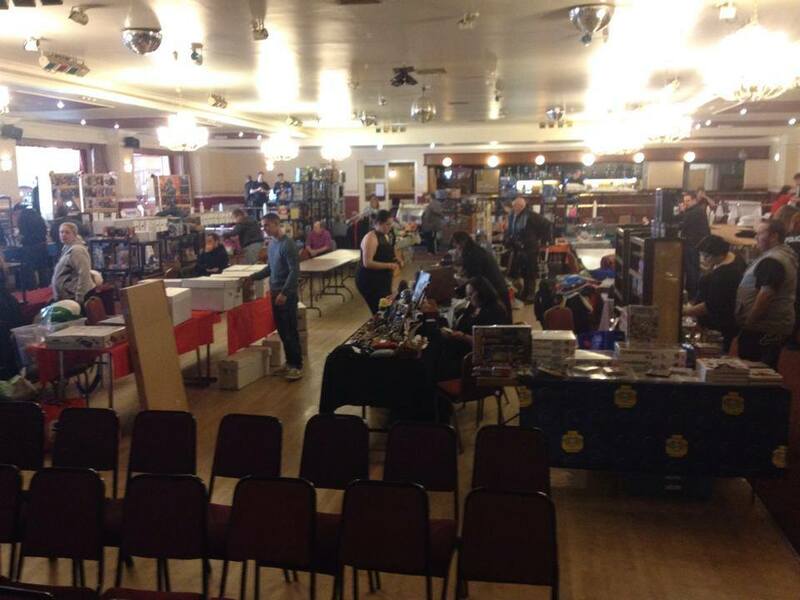 Teesside Unleashed is a growing multi-genre event encompassing all 'geeky things' whether it be from Movies, Comics, TV, Gaming, Posters and all other media featuring your favourite characters! 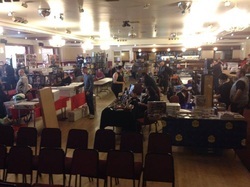 We will have over 50 tables of 'geeky' dealers and 30 professional costumers in attendance. There will be competitions and prize draws on the day as well as 1 or 2 surprises!